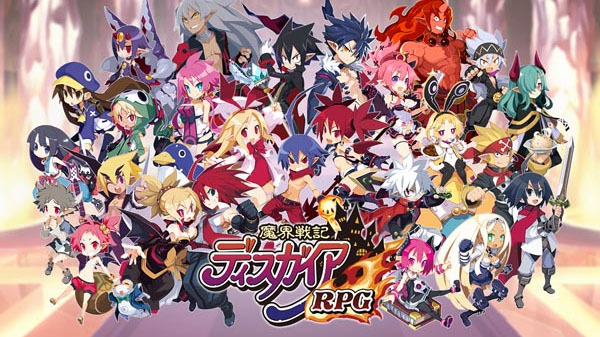 The upcoming Disgaea Mobile now goes by the name Disgaea RPG, and will launch very soon in Japan. So soon, in fact, that you can pre-register for it right now. You’ll have to be able to read Japanese to understand what the heck is going on though. 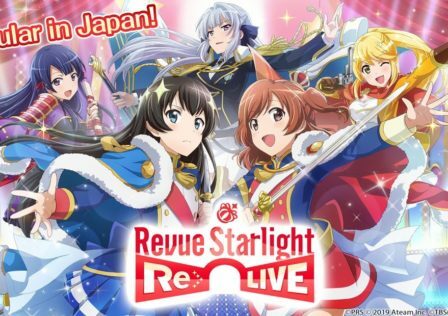 This upcoming mobile entry in the franchise has an original story and features a ton of your favourite characters. 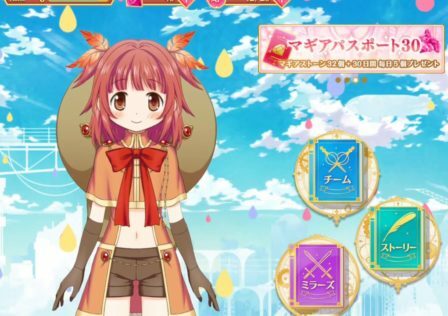 It will be free to play though, so we’re a little concerned it’s just going to be another gacha RPG. Still, if the combat system remains intact it will be well worth a go. 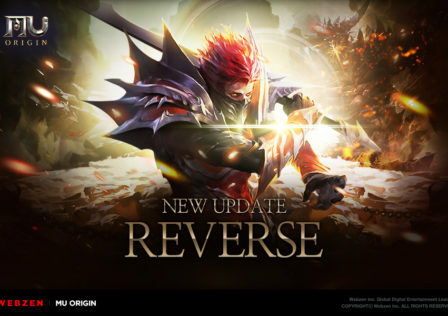 If you pre-register right now on the official site you’ll grab yourself a free hero when the Japanese version launches. Hopefully it will launch globally shortly after.